MOSCOW, October 31. /TASS/. Verkhne-Munskoye diamond deposit, launched in Yakutia on Wednesday, will consolidate Alrosa’s position as a global leader in diamond mining, according to Russian President Vladimir Putin. "Commissioning this field will certainly consolidate Alrosa, our leading diamond mining company, as a global leader. It already has 27% of global diamond production," Putin said. 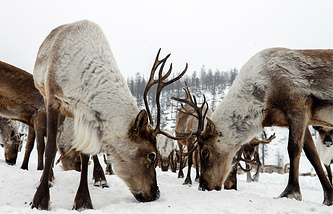 According to him, the deposit will create new jobs and contribute to all budget levels, including the budget of Yakutia. 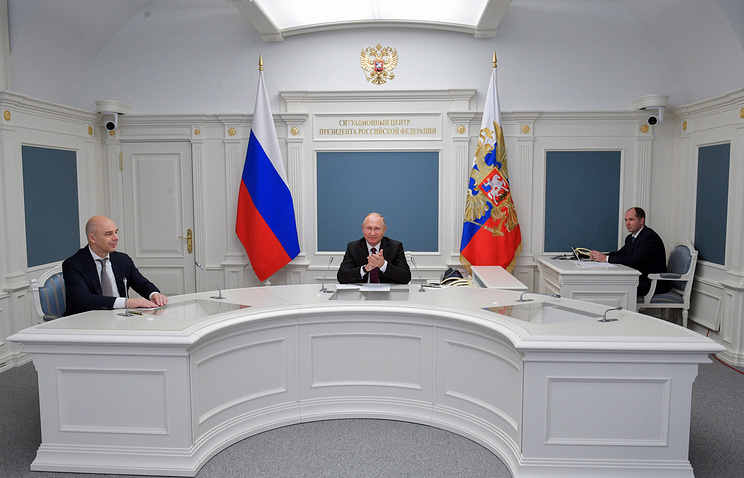 Putin noted that during the implementation of this project it is necessary to pay special attention to environment and health, as well as labor protection issues of all employees of the deposit. "This work is set until 2040-2042, the amount of work will be enormous," he said. "I know that everything has been examined, but, nevertheless, in the course of operation, I ask you to pay special attention to environmental issues, as well as to health and labor protection," Putin added. First Deputy Prime Minister, Finance Minister Anton Siluanov said at the launch ceremony that the deposit would allow to produce more than 2 mln carats of diamonds every year, which is "around 7% of the total diamond output of Alrosa." Alrosa CEO Sergey Ivanov said that investment in the project will reach around 60 bln rubles ($913.13 mln), actual investments have already exceeded 16 bln rubles ($243.47 mln).